Michelle Rodriguez is taking a stand. We need to act fast and she is furious. Climate change is the talk of the day, some are believers others are not. But if we ‘believe’ it is happening, or we don’t, we know that some on this planet (including us) are in big trouble if this society keeps living the way we do right now. 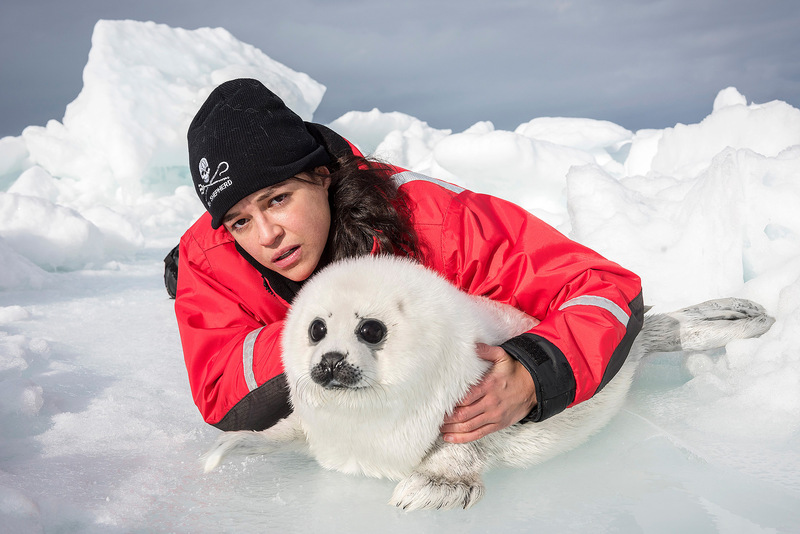 Michelle Rodriguez is actively researching the effects of climate change and one of them was visiting the seals with the Sea Shepherd organisation. ““I was expecting to see thousands of seals on a solid ice pack. What I saw is an ecological disaster,” Rodriguez said in a statement after returning from her trip.